And the choice to live without partisan goggles. I am surrounded by political anger. Everyone expects me to be on their side because they are the good guys, and they label me a bad guy if I don’t. But I can’t bring myself to join up and wear partisan goggles. I’ve tried, and the distortion unnerves me. A partisan lens filters out the good side of “bad guys” and the bad side of “good guys.” So I rip off the goggles and live in the messiness of the unfiltered world. Life without a herd feels unsafe because isolation is an urgent survival threat in the state of nature. Natural selection built a brain that blasts you with stress chemicals when you leave the safety of the group. I remind myself that this stress is just a chemical, not a fact. Mammals evolved to seek safety in numbers. Herds are frustrating of course because you have to fill your belly on the same patch of grass that everyone else has trampled. A mammal is tempted to wander off to greener pasture, but it quickly ends up in the jaws of a predator if it does. Natural selection built a brain that alarms you with a bad feeling when you distance yourself from the group, and rewards you with a good feeling when you return. Even predators seek safety in numbers because their food gets stolen by other predators when they’re isolated. We humans use our verbal brain to explain our actions, so we tend to overlook the power of our mammal brain in motivating our actions. The mammal brain scans for potential threat and responds with the bad feeling of cortisol. It scans for potential reward responds with the good feeling of dopamine, serotonin or oxytocin. When threats are limited, mammals happily fan out to meet their needs. When threats are perceived, mammals retreat to the safety of social alliances. In short, common enemies are the glue that binds. Common enemies motivate mammals to stick to their herd or pack or troop. So it's easy to see why political groups feed you a constant stream of messages about common enemies. They also stimulate your happy chemicals with promises of rewards that you will enjoy once the enemy is defeated. You always feel like there is promised land of greener pasture but the enemy is keeping it from you. This is why your inner mammal feels good when you're allied with your political group and bad without it. You can easily see this in others but it's important to see how it works in yourself. When you talk to yourself in words, you define threats and opportunities in sophisticated ways. But your mammal brain defines threats and opportunities in a simpler way. 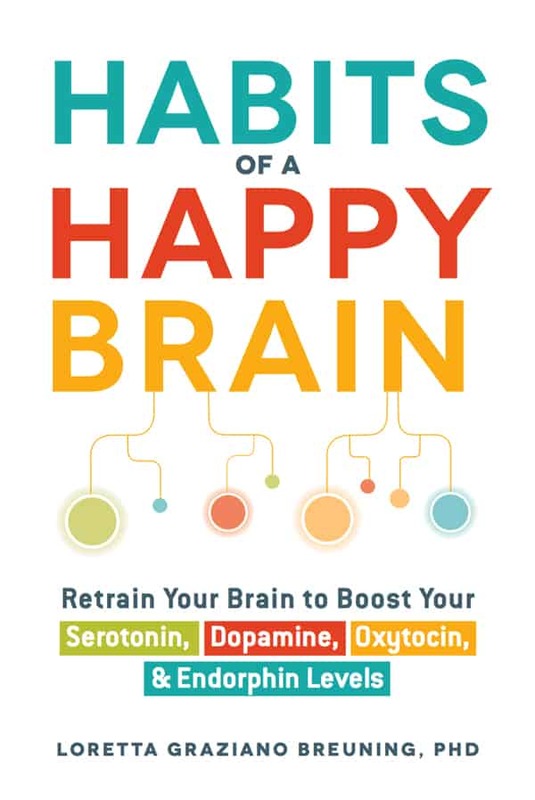 Anything that stimulated your happy chemicals in the past paved neural pathways that turn them on easily in the future. Anything that stimulated your threat chemicals in the past paved neural pathways that turn on your threatened feelings today. You can end up feeling threatened a lot if you don’t understand your inner mammal. You can find yourself in a constant rage with no idea of how you created it. 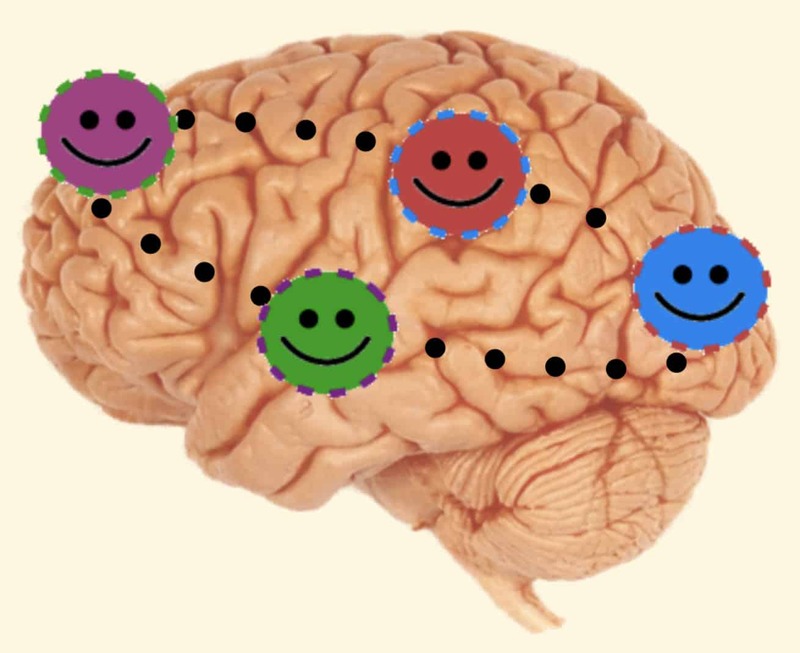 Our happy and unhappy surges are managed by brain structures inherited from earlier mammals. The mammal brain is focused on survival, but it defines survival in a quirky way. 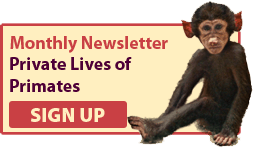 It cares about the survival of your genes, and it relies on neural pathways built in youth. In the modern world, we don't consciously care about spreading our genes or rely on the lessons of youth. We just want to feel good. But your brain releases happy chemicals are released when you take steps toward spreading your unique individual essence in ways that worked when you were young. And your unhappy chemicals are triggered by obstacles to your unique individual essence, especially obstacles that resemble your youth. This is why we end up with life-or-death feelings about relatively minor events. Political partisanship offers you a way to relieve threatened feelings and enjoy the happy sense of spreading your unique individual essence. You build neural pathways when your chemicals flow, which wires you to expect more good feelings from political partisanship. This is how the goggles build. 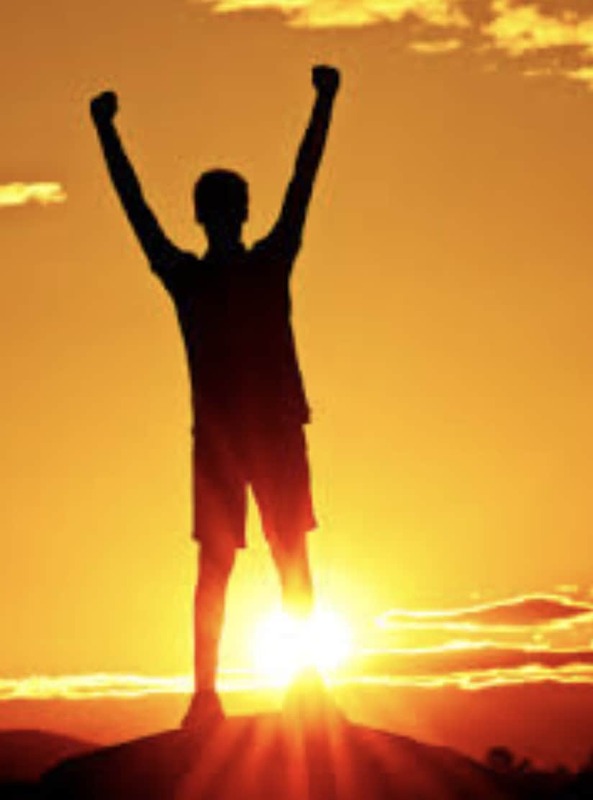 But short-run good feelings are not necessarily indicative of long-term well-being. 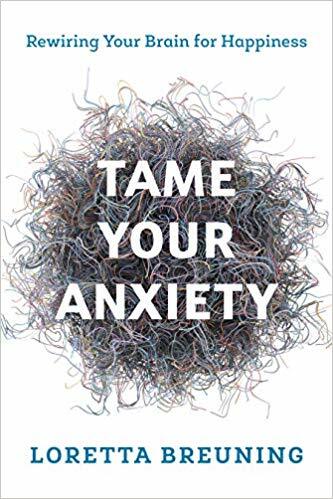 When you blame your anxiety on the “enemy” and stick close to the herd, you get a short-run sense of relief, but you don't build skills that would help you in the long run. For example, political partisanship teaches you to invoke the greater good to explain your choices. You enjoy a spurt serotonin by creating a sense of moral superiority. You enjoy oxytocin as you perceive social support. You stimulate dopamine as you feel yourself approaching a reward. But you lose touch with reality because your choices are not really serving a greater good and your problems are not really caused by your political "enemies." When you rely on the goggles, you overlook a lot of information. So you feel good in the short run but you undermine your ability to successfully navigate life. I have my biases like anyone else. My ancestors immigrated to the United States from heavily mafia parts of Italy. No one told me about the mafia when I was young, so I presumed it was an invention of Hollywood. But when I researched the huge blank space in my cultural heritage, I was shocked to learn that the mafia is very real. It lures people into violent social alliances by promising protection from enemies and a share of the rewards. But in fact it steals your resources and embroils you in conflict. Some people go along to feel safe. Others avoid social bonds to reduce the risk of getting enmeshed in conflict. It's a terrible choice to have to make. I am lucky that my family escaped that world, so I do not want to recreate it by engaging in mafia-style focus on common enemies and and herd spoils. I cannot change the fact that people are mammals, but I can enjoy my power over my own mammal brain. 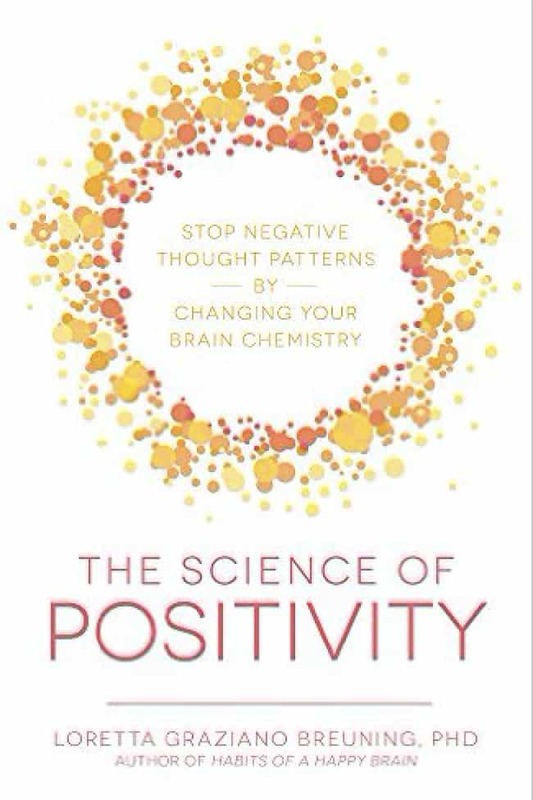 Read more about your power to resist the pull of the herd in my new book, The Science of Positivity: Stop Negative Thought Patterns By Changing Your Brain Chemistry. 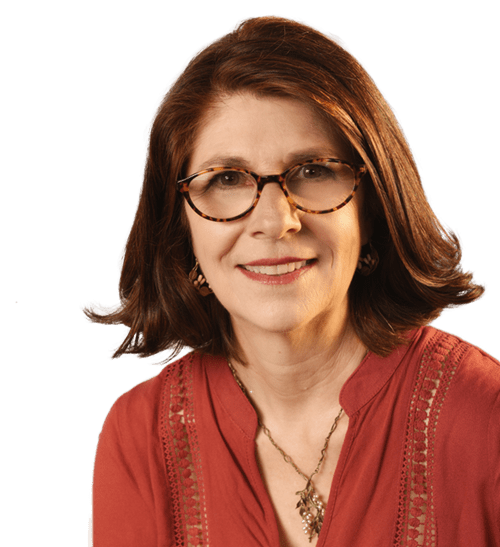 And if you want to read about the sadness of polarizing partisanship in different contexts, here are some of my lifetime favorites: Excellent Cadavers, Forty Autumns, Cartwheels in a Sari, Born to Die in Medellin, Fanshen, and The Great Divide: The Conflict between Washington and Jefferson that Defined a Nation. To read more about the impulse to bond around common enemies, I recommend: Baboon Metaphysics, Macachiavellian Intelligence, Chimpanzee Politics, and On Aggression. You may note heavy criticism of these books because your information is inevitably filtered through one set of goggles or another.